Matthew Rao dissects the political language of today and its usefulness for policymakers. 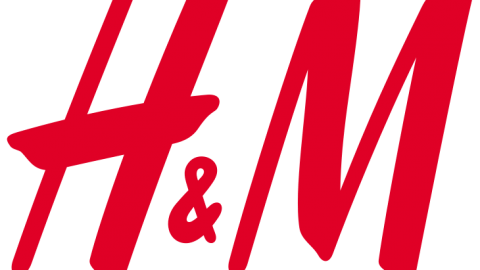 Danny Wang explores the implications of the fast fashion craze sweeping Australia, and the rest of the globe. Finger lickin’ good: will Australia get a taste for a sugar tax? 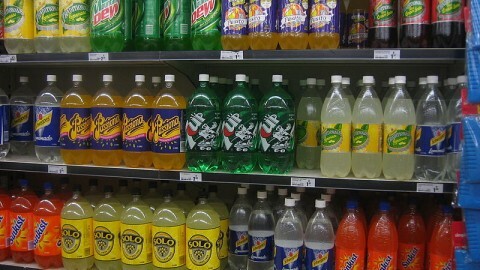 Olivia Robins examines the viability of a sugar tax in our society today. 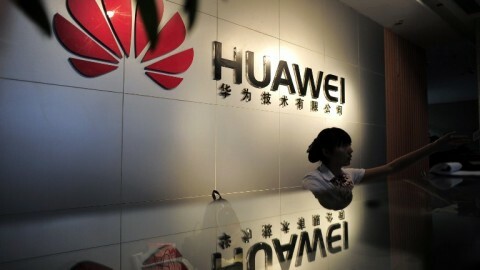 Huawei: a justifiable ban or a missed opportunity? Emily Vuong investigates the government’s decision to prioritise transparency in the case of Huawei and the National Broadband Network. March’s infographic looks at the employment disadvantage facing Aboriginal and Torres Strait Islander Australians. “You don’t get nuthin for nuthin.” Professor Stephen King discusses the illusion and the reality of cross-subsidies, and who really bears the costs of the postal service, the gas reservation scheme and the NBN. Self-managed super funds: a blessing or a bomb? Yannis Goutzamanis examines the dangers of the unregulated use of self-managed super funds, and how it could undermine the entire public policy rationale behind superannuation. Stephanie Gale explains the Federal Government’s inquiry into the banking system, including its terms of reference, reactions and its potential to change Australia’s banking environment as we know it. 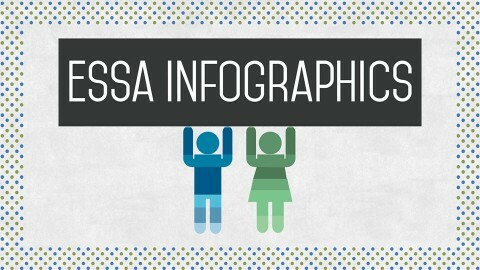 ESSA’s first infographic explores automotive manufacturing following the recent closure announcements by Toyota and Holden. Will mining investment fall off a cliff? Rob Brooker tells the story of mega projects, engineering construction works and private sector labour. How will the mining investment saga end? In the series end, Kim Liu offers suggestions to maximise and incentivise voluntary emission reductions as an alternative to the Direct Action Plan. How and when, if ever, should the ethanol industry be subsidised? Ben Brooks from the Left Right Think-Tank talks about the cosy link between biofuel production and politics.